Smoke room is not only undesirable, but also dangerous: carbon monoxide from atmospheric air, entering the human body, blocks access of oxygen to the tissue cells of all organs, disrupts biochemical processes in tissues, resulting in hypoxia and poisoning, even fatal. The room is smoked due to poor traction in the pipes of stoves, fireplaces and boilers, which require timely cleaning from soot. This procedure should be carried out at least once a year, as a preventive measure - every 3 months. The chimney requires cleaning if the soot layer is more than 2 cm. Why is there no traction? Why is there a decrease in thrust? Due to the narrowing of the lumen of the pipe as a result of the ash product burning on its walls. The output of smoke in this case becomes difficult, carbon monoxide accumulates and finds other ways of exit, that is, into the room. Thick ash deposits prevent the chimney walls from heating up, which also results in reduced thrust. The accumulation of soot in the chimney is also undesirable because at high temperatures it can start to burn, this will lead to the formation of cracks on the walls of the chimney and its early destruction. But the more dangerous consequences of burning soot in the chimney can occur due to sparks coming out and, as a result, contribute to a fire, which is much more serious. 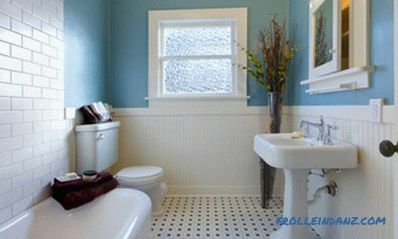 The logical question is how to clean the pipe from soot? There are two ways to remove soot - by chemical reaction and mechanically. Mechanical method of cleaning the chimney from Ash, as the most accessible to any user, has been used since ancient times. Today it is rarely possible to meet chimney sweepers in all their uniforms on the street; nevertheless, this profession remains in demand. The main working tool of a chimney sweep is either a metal ruff or a brush with stiff metal bristles, a chain or a long wire. A scraper is also used for rough cleaning or a heavy round core. Consider the procedure for cleaning soot on the example of a stove or fireplace with an external chimney. It is better to do this kind of work in dry, calm weather. 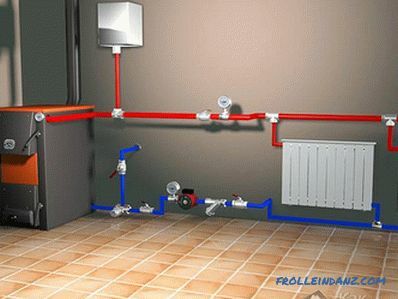 To begin with, you need to close the valve on the stove pipe or the fireplace door inside the room (house) so that the soot disturbed by you does not spread indoors. Next, the landlord climbs onto the roof of his house, not forgetting the means of insurance. 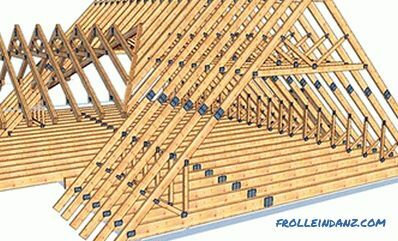 Release the chimney from any debris or bird nests — push down the heavy core on the cable or remove it from above. 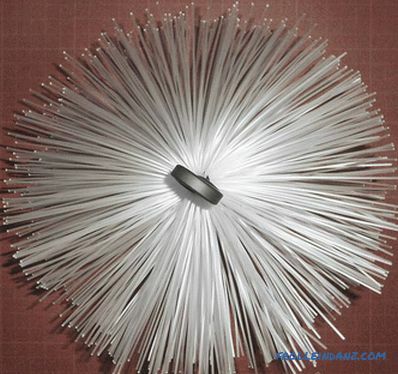 Rough cleaning is carried out with a scraper, then the carbon black is cleaned with any of the tools mentioned above - a brush, a metal brush, a chain or wire. After cleaning the chimney or chimney, carefully open the damper or doors on the room side, remove the scattered soot and debris with a brush with a scoop (a spoon for soot), clean the debris with a vacuum cleaner. 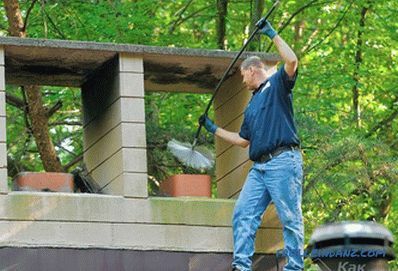 The final stage is the cleaning of a fireplace insert or blower. Cleaning pipes and chimneys from soot in this way is carried out with the help of chemicals in the form of briquettes, powder or liquid. The chemical cleaning method can be used more often for the purpose of prophylaxis due to its convenience and low labor intensity. The essence of this method is as follows: during the burning of firewood in the furnace add the exact portion of chemicals. Gases emitted during the combustion of these substances are harmless to humans, but destroy the structure of soot, which crumbles down. What substances to choose, than to clean the pipe from soot using a chemical method? 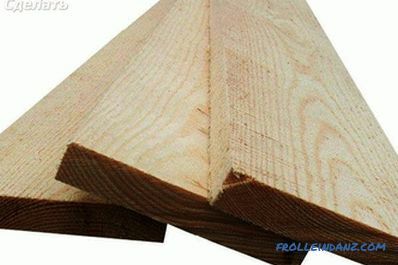 The most common chemical means are anti-tar chemical composition (PHC), Kominichek and logs, the most popular. PHC is a powder that is burned directly in the package along with wood or coal or separately from them. According to the instructions, the flow rate should not exceed 150-200 grams of PHC powder. 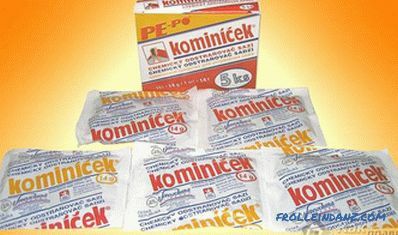 Cominic is a product produced in the Czech Republic with packaging of 5 bags weighing 14 grams each. For the maintenance of one package of this tool is enough for 3 months. 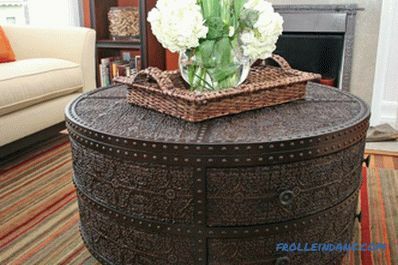 Comin is effective if the soot plaque is not more than 2 mm. Soot and soot under the influence of this tool as a result of a catalytic reaction is converted to oxides and burns without the formation of fire. The most popular, especially for brickwork of chimneys, a log-chimney sweeper in the form of a briquette or a bar, during combustion, emits volatile substances, under the influence of which creosote deposits on the walls of pipes and chimneys are dried and fall into the furnace. It is also convenient to use as a preventive measure. 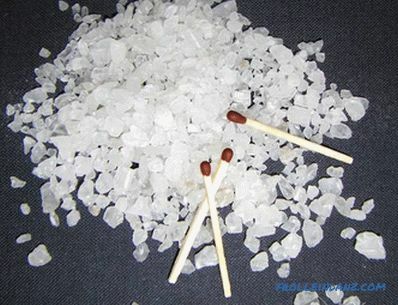 Chimney-log contains coal wax with coal dust, sawdust, urea , silica and other chemicals. This tool suppresses the burning of ash, which prolongs the life of pipes and chimneys, it is also convenient for processing boilers, stoves or built-in heaters that run on liquid or solid fuel. It is enough one log for application once a year if the furnace or a fireplace are heated 1-2 times a week. With daily use of the stove, 2 logs per year will be required. In large fireplaces and stoves, two logs are used alternately for the same furnace. 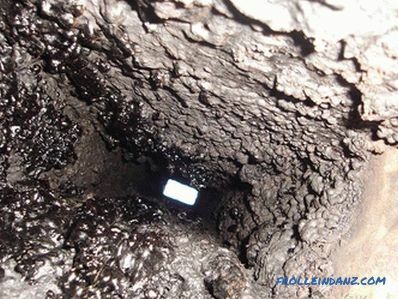 Before using logs, chimney sweep should ensure that there is no debris in the pipes. The effectiveness of cleaning from soot using logs will increase significantly if it is removed from the packaging and burned along with the packaging on old coals from previous heating. The chemicals that make up the logs-chimney sweep, does not stop for two weeks, during which the destroyed ash continues to crumble into the furnace. It should be regularly cleaned with a brush or vacuum cleaner from the furnace, pipes, knees of the chimney, from the smoke damper. Folk remedies have long been known to free ash from using rock salt, which is poured on firewood during their burning, as well as using potatoes - 1 bucket of potato peel or sliced ​​potatoes is poured into a well-heated stove or fireplace. The steam released from the potato decomposes the soot, turning it into dry residues that fall off. It is also not the safest way to get rid of soot with alder or aspen wood, whose intense burning causes soot to burn in the chimney, causing its white flakes with dangerous sparks to fly out through the chimney, settling not only on the roof, but also the whole neighborhood. Not The most successful fuel is wet wood or fresh branches: when burning, they emit a lot of soot and steam, which destroys the chimney. 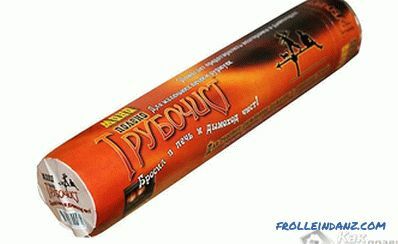 It is not necessary to burn garbage and synthetic materials - plastics, plastic in the oven: they emit a lot of harmful substances. Do not use firewood of coniferous trees as fuel. Their resin creates resinous deposits on the walls of pipes and chimneys. 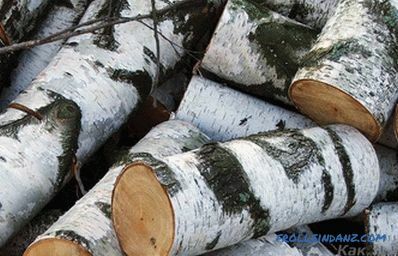 Dry firewood of deciduous trees are considered the best.